Aw, shucks! Whether popped or on the cob, corn is one of our tooth-healthy fall favorites. Corn contains fiber, a mineral that may help reduce plaque. Additionally, popcorn contains high levels of polyphenols, a substance that may suppress tooth bacteria. After you perfect your pumpkin, make your ‘jack a snack! Pumpkin pulp is filled with enamel-building Vitamin A, fiber and potassium. 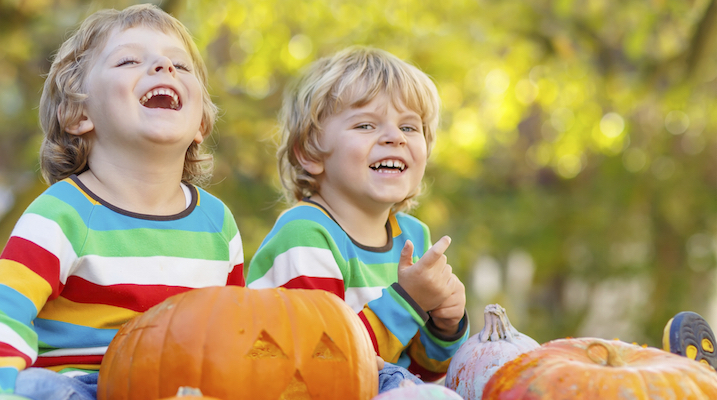 Keep those seeds in sight too —pumpkin seeds are a good source of magnesium, a nutrient that can strengthen teeth.